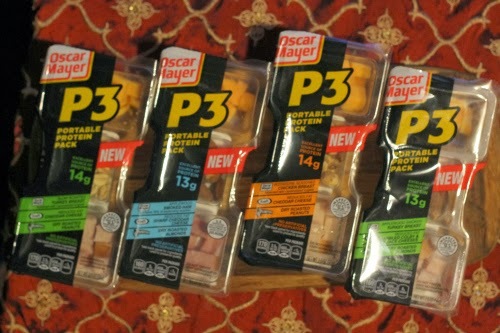 This post is to introduce you to Oscar Mayer P3 Portable Protein Packs. First, I have to state that it's hard to believe that this Sunday is our last race on the schedule until the fall. It is a welcomed but odd feeling not having a "new distance" to train for. In 2012, we trained over the summer for our first 10 miler and 1/2 marathon. In 2013, training was underway for my first Full Marathon and for the runDisney Dopey Challenge. Now - the only thing I am training for is peace of mind and to make sure I still fit into my wedding dress. 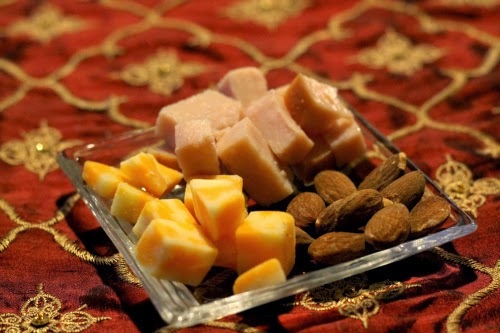 While training for long distance runs, we make sure our protein consumption is where it needs to be. With every footstrike, runners carry anywhere from two to seven times their body weight and protein is what keeps your body healthy under all that strain. I am not a huge fan of protein bars, I find them chalky and they are full of sugar. To keep my protein levels up, I usually find myself slamming a protein shake after working out. I also love a certain protein box sold at certain chain for $5 a pop, but my wallet doesn't have the same feelings towards it. 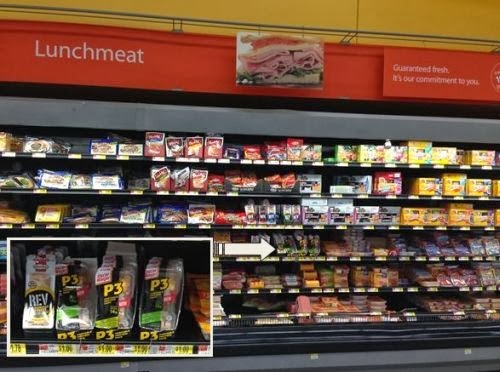 I was very excited to learn about the P3 Portable Protein Pack from Oscar Mayer which you can find right now at your local Walmart for only $1 each on Rollback pricing - much better than a $5 protein box! 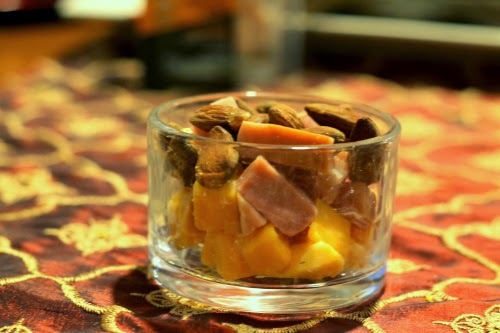 Of the four variety's we tested, the Applewood Smoked Turkey Breast with Reduced Fat Colby Jack and Roasted Almonds is my favorite while the Rotisserie Seasoned Chicken Breast with Reduced Fat Cheddar and Dry Roasted Peanuts is Gabe's favorite. 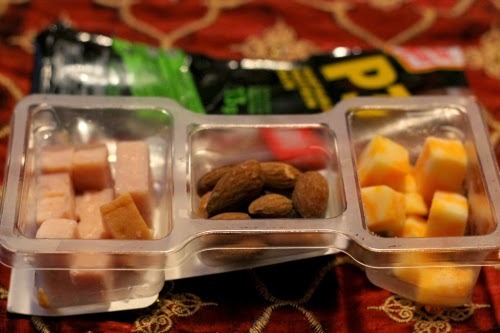 Convenience - I can grab a P3 pack from the fridge, throw it in my purse and easily eat it while on the road. 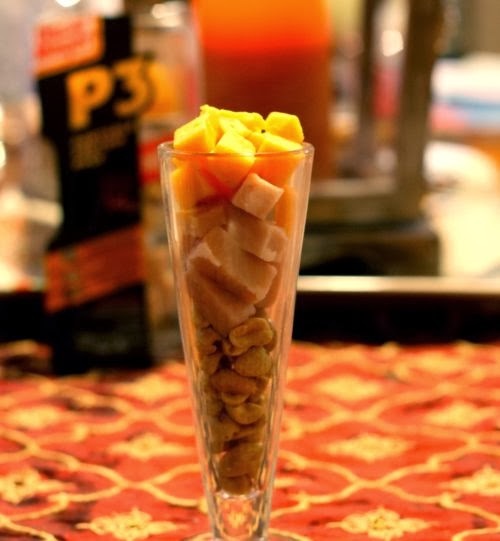 Now that you know how I feel about the P3 Pack, you can check out what the other bloggers from this #CollectiveBias campaign are saying by searching the hashtags #PortableProtein and #MeatCheeseNuts.